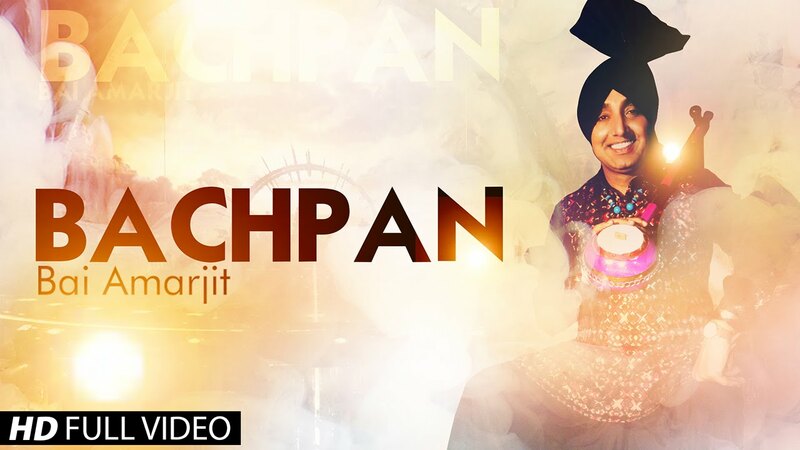 'Bachpan' is a latest Punjabi song sung by Bai Amarjit. It's lyrics are also penned by him. Music is composed by Jassi Bros and video by Sandeep Sharma. Sonh Rabb Di Bai Bade Najaare lende Si..